After 20 years of working with clients involved in high risk operations around the globe, Kris founded The Callen Group in April of 2017 in order to focus solely on developing and promoting high performing operational cultures that lead to safe and efficient operations. He founded Performance Coaching International, serving as president from 2005 – 2009,was Senior Vice President at The REACH Group from 2009 – 2017 and is a highly respected Senior Leadership and Safety Facilitator. In addition, he was highly involved in the mergers of Global Marine and SantaFe, Hercules and TODCO as well as Talisman’s North Sea Operations transfer from Total. Kris remains on the cutting edge of advances in the area of behavioral safety, predominately in the Oil and Gas Sector. Kris’ career has taken him to 88 countries training over 35,000 people. He has been intimately involved with the development and implementation of Behavioral Safety Processes with Enterprise Offshore, Orion Drilling, Hercules Offshore, as well as the former GlobalSantaFe which is now Transocean. In 2008 Kris co-wrote a paper entitled: “H.S.E. Culture – One From Many” which was published by the IADC/SPE. This paper outlines a clear roadmap for bringing many cultures together and simplifying the safety tools that are used day in and out. 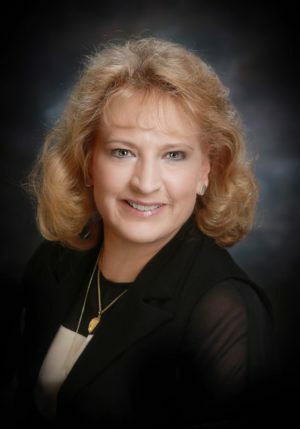 Kris holds dual Bachelor of Science degrees from Belhaven University, Jackson Mississippi, in Accounting and in Business Administration. He is passionate about creating aperformance culture where safety and efficiency go hand in hand. He currently divides his time between Lafayette, Louisiana, Tampa, Florida and Houston, Texas and has four grown sons: Braxton, Taylor, Joshua and Noah. 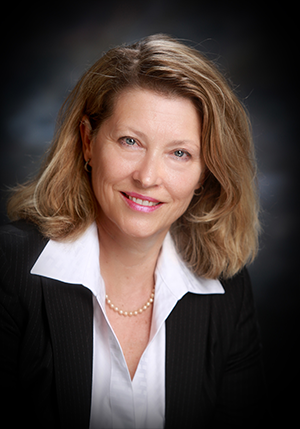 Lynella Devillier serves as Chief Financial Officer and Strategic Advisor at The Callen Group. She has successfully lead businesses and individuals in financial strategy and deployment of capital, as well as mergers, acquisitions and joint ventures. Her success working in oil & gas, financial services, real estate and software industries coupled with a thriving personal business uniquely qualifies her to plan and direct our financial future. Lynella works closely with the President on the strategic vision, assists in performing all tasks necessary to achieve the organization’s mission and helps execute staff succession and growth plans. This includes fostering and cultivating stakeholder relationships on local and international levels, as well as assisting in the development and negotiation of contracts. Her strategic financial and business planning skill sets strengthen The Callen Group’s future growth. Ms. Devillier holds a Bachelor of Science in Business Administration with a degree in Marketing from the University of Louisiana and is a long time Ragin Cajun. She resides in Lafayette, La. and enjoys weekends on her farm in the country with her family. 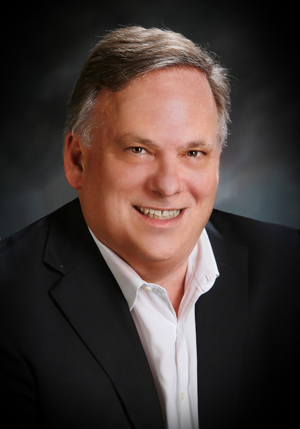 Bo Brasher is a trusted Human Performance Coach with a background in medical psychology. 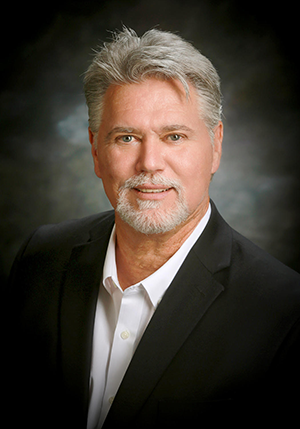 His Leadership and Safety Training experience have been focused in the Oil & Gas Industry for over 18 years. He has coached and trained in 25+ countries, primarily on high risk operations and reinforcing cultural changes within teams to develop the optimal safety and performance culture. 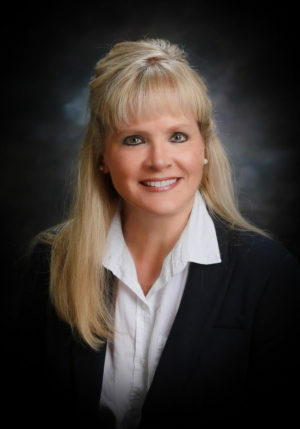 Bo holds a Bachelor of Science degree in Clinical Psychology and a Master’s degree in Counseling Psychology from the University of Southern Mississippi. His education and experience in understanding human behaviors and team dynamics make him an effective leader of change. Using scientific disciplines to understand how people interact with mechanical process, he works to ensure that system process efficiency is increased and that human errors are reduced to a minimum level. Bo strives to optimize human well-being and overall system performance by building strong teams that communicate and support each other’s success. Teams built on a solid behavioral driven foundation achieve the goals they set for themselves. Bo lives in Mississippi with his wife of 37 years and has two daughters, one son, and two granddaughters.